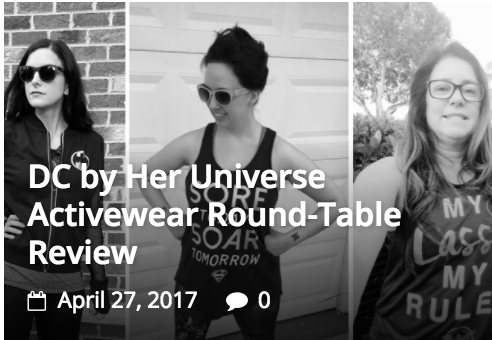 You can now find me at AudreyWrites.com, BornForGeekdom.net and all my usual social media haunts. I'm focusing on habituating my creativity this year. Making decisions about what I'm writing and when and then doing that consistently, all year long. Wish me luck! While it's tempting to delete this old blog or my old picture or feel embarrassed about it, if I started that, I'd have to comb through ten years of old blogs and embarrassing pictures all over the internet. And I'd rather just walk forward and do whatever's next. Don't correct it. Don't second guess it. Let the tense shifts fall where they may. Let it end abruptly if it must. Don't even think about getting it published. You may find that as you dig for information about the object, your subconscious kicks in to uncover something more meaningful. Mine found a lifelong pattern I've never thought to realize. And I should warn you, it went to a dark place I didn't anticipate at all. You may want to skip this if you're emotionally sensitive. 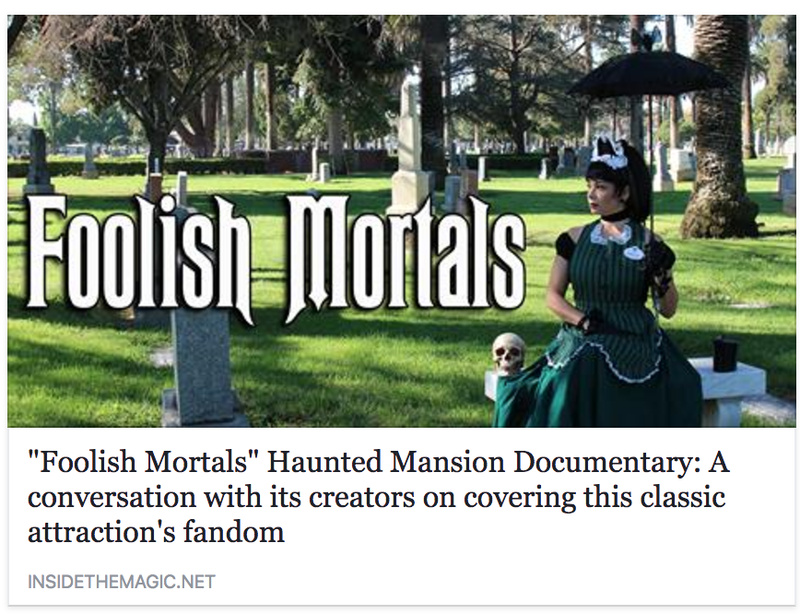 Did you catch my interview with the team behind the upcoming Haunted Mansion documentary? It posted a week ago on Inside the Magic. James H. Carter II and Ryan Grulich have a big announcement today, so now is a good time to catch up! Grulich and Carter were a lot of fun to chat with, and best of all, they have a larger purpose behind their new doc. But you'll have to read the interview to find out what it is. Because yes, I'm just that click-baity. 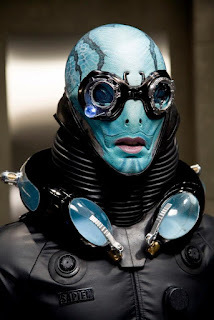 Sick of waiting for more new "X-Files"? Me too. What's a girl to do? Write her own episode. Naturally. This time, I decided to spend some more time on the story instead of treating it like a warm-up exercise. 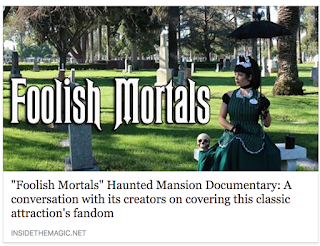 Also, I recently did an interview with the producer and director of the Haunted Mansion documentary "Foolish Mortals". 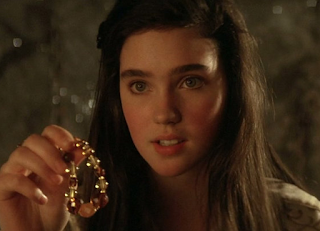 (Read it at Inside the Magic.) I figured there was no better way to honor the "spirit" of their film than by creating something new. 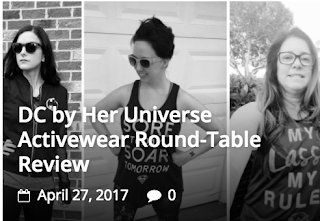 "As my rewatch began to unfold, I noticed an unexpected side effect, a healing, calming feeling. For every lighthearted episode – “Data’s Day”, anything with Q – I’m finding even more that don’t shy away from serious cultural commentaries. Star Trek has always imagined a better future, but it’s never asked us to buy into one where problems don’t exist. Instead, it shows the problems and how diplomacy, compassion and intelligence can solve them." P.S. Here's some super nerdy Next Gen fanfiction I wrote. 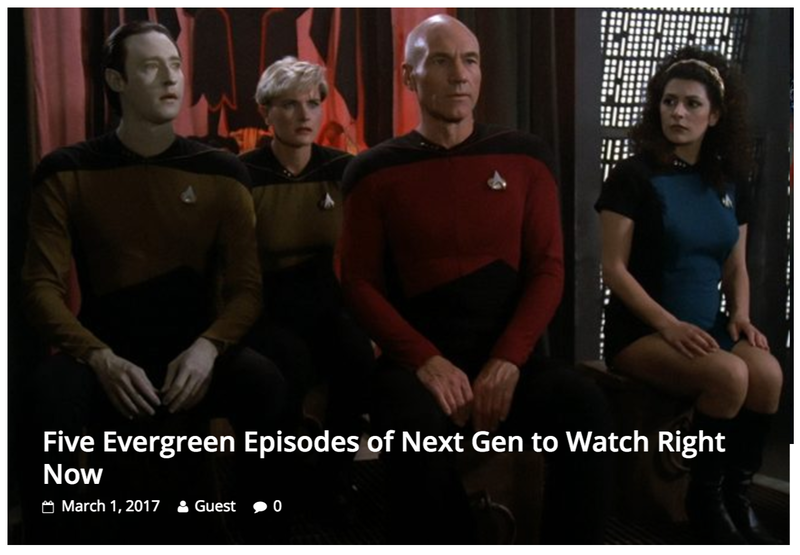 I always wanted a follow-up to the Moriarty episodes where a Holodeck Sherlock showed up instead of Data fulfilling the role. New Professional Website - Coming Soon!